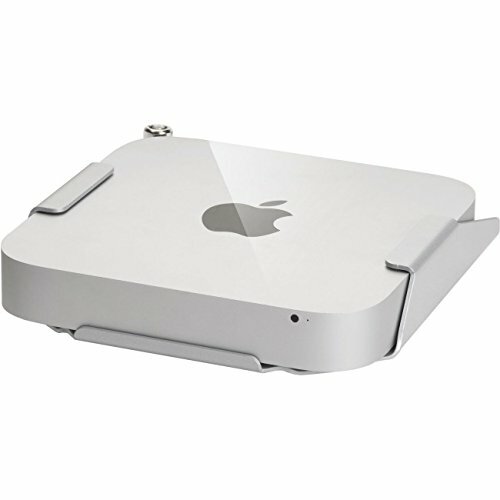 Tryten mounting bracket for the Apple TV 2nd and 3rd generation is extremely easy to install while still providing the most security for your 4th generation Apple TV as possible. The Apple TV gives you access to tons of great HD content in a tiny package but can be a target for theft and easily damaged. This secure Apple TV surface and wall mounting bracket effectively prevents both threats. If you have any questions about this product by Tryten, contact us by completing and submitting the form below. If you are looking for a specif part number, please include it with your message.